Acute infection occurs within the first 2–4 weeks after HIV infection, with high HIV levels found in the blood. During clinical latency, the virus levels in the blood is low. People with HIV may go on to develop acquired immunodeficiency syndrome (AIDS). People with AIDS have a weakened immune system (CD4 cell number in blood less than 200 cells/mm3) and are unable to fight off many diseases. There are 2 main types of HIV: HIV-1 and HIV-2. Worldwide, HIV-1 is more common. 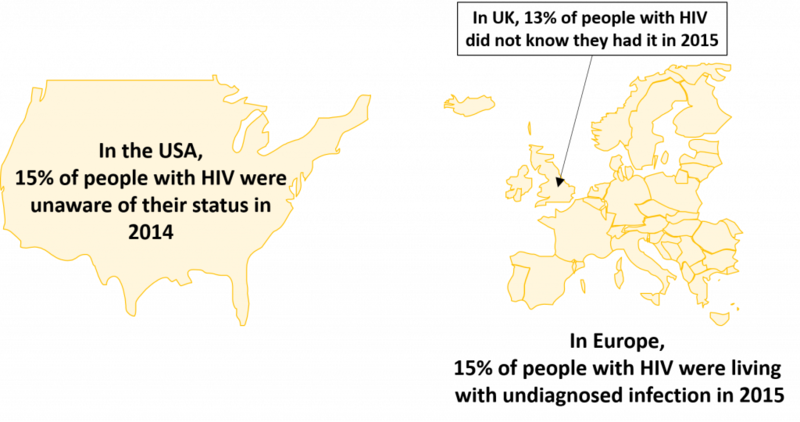 HIV-2 is mostly found in West Africa. Currently, there is no cure for HIV. However, there are anti-retroviral therapies available, and future therapies, such as vaccines, are in development. With early diagnosis and effective treatment, most people with HIV can live a long life. Consent: People must give informed consent to be tested, and should have the right to decline testing. Confidentiality: Any information should not be shared with anyone else without the consent of the person being tested. Counselling: Pre-test information should be provided to all people having a test, and they should have the opportunity to ask questions in a private setting, if they request it.  Correct test results: All testing providers should aim to provide high-quality testing services to ensure people receive the correct diagnosis. People with a positive HIV diagnosis should be retested to confirm their diagnosis. Connection: The follow-up should provide linkage to prevention, treatment, and care services. Age: Young people might be less informed about HIV. Level of education: Low level of education may contribute to less awareness about HIV. Risk behaviours: People with risk behaviours of contracting HIV (e.g. drug use involving needles) might be too afraid to get tested. Risk awareness: People at high risk of getting HIV might not see themselves at high risk. Social support: Lack of social support can lead to fear of discrimination and stigmatisation. Sexual violence: Victims of sexual violence may experience feelings of guilt and fear of victimisation and stigmatisation. Gender: In high-prevalence settings, fewer men than women report ever being tested for HIV, due to several reasons, such as fear and the perception that health facilities are for women. Serological tests detect antibodies developed in response to HIV. These tests have often been based on enzyme-linked immunosorbent assay (ELISA) and western blot assay. Virological testing detects the presence of viral products, such as viral ribonucleic acid (RNA), deoxyribonucleic acid (DNA) and the HIV protein p24. Most of these tests increase the genetic material of HIV with polymerase chain reaction (PCR). HIV proteins, such as p24, that were developed by HIV. This assay can be used to detect proteins, such as antibodies against HIV and HIV antigens. 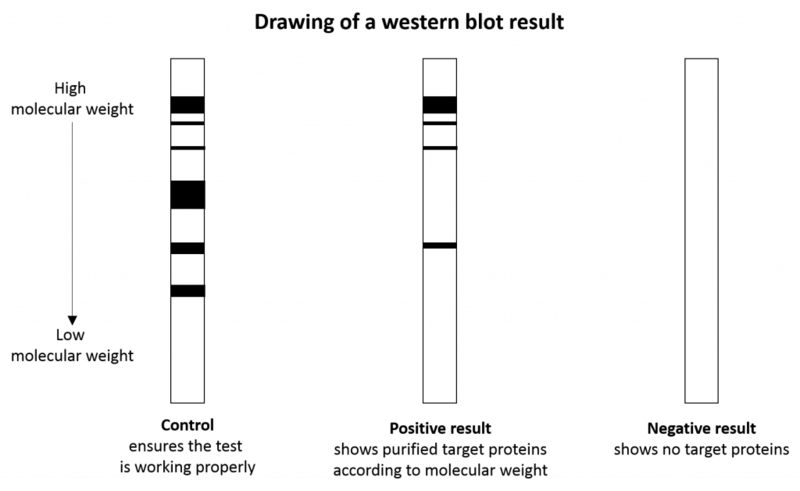 Western blot assay is an electrophoretic technique that separates proteins based on their molecular weight (measured in kilo Daltons). This purification process requires several steps and allows for identification of different proteins at the same time. 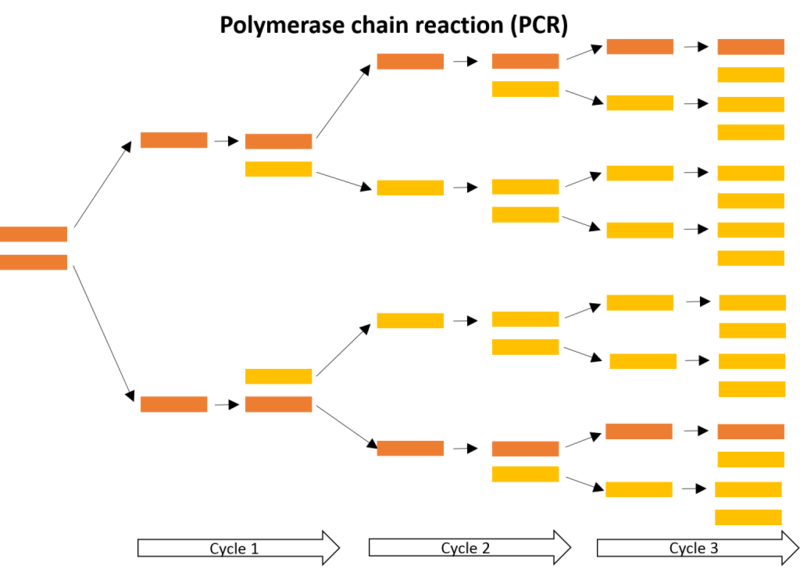 Different PCR techniques are used to detect the genetic material from HIV, i.e. RNA and DNA. 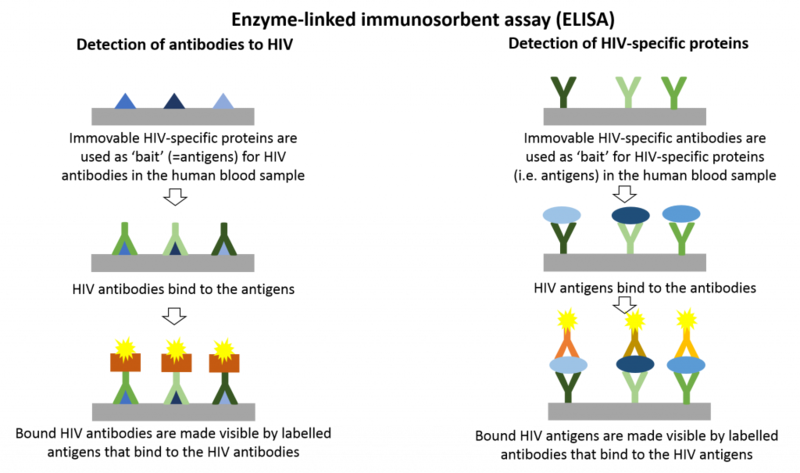 PCR amplifies the genetic material in a controlled manner (cycles). Therefore, it can detect HIV at extremely low levels as well as produce quantifiable results, which means the amount of HIV present in the blood sample can be detected. First generation: HIV tests were based on ELISA to detect the antibody sub-type immunoglobulin G (IgG) developed in response to HIV-1. Positive test results were confirmed with additional assays, such as HIV-1 western blot assay, to detect IgG. Second generation: HIV tests were improved to detect IgG antibodies developed in response to HIV-1 and HIV-2. Third generation: HIV tests were further improved to detect IgG and IgM antibodies in response to HIV-1 and HIV-2. Fourth generation: HIV tests could detect antibodies developed in response to HIV-1 and HIV-2 as well as the HIV protein p24 at the same time. Positive test results were confirmed by an HIV test that differentiates between HIV-1 and HIV-2. If required, the HIV-1 nucleic acid was detected with an additional test. Fifth generation: The HIV tests provide separate results for HIV-1, HIV-2, and p24 viral antigen. 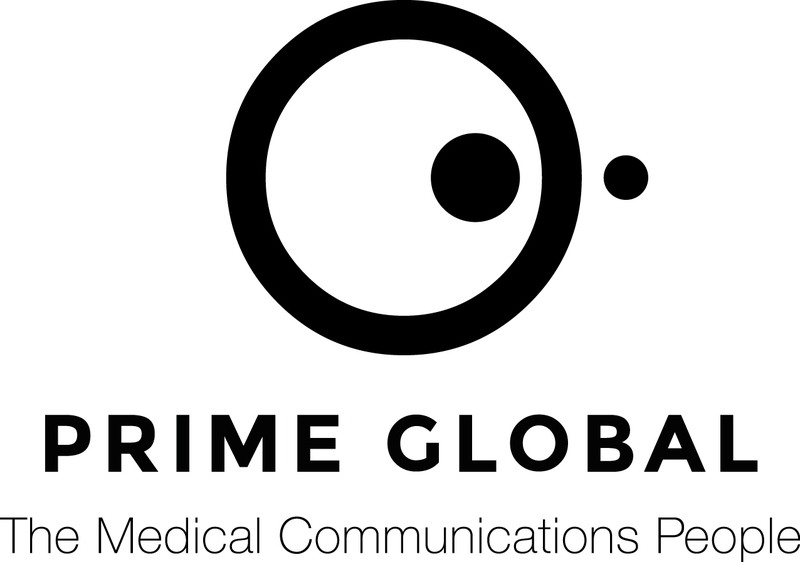 Therefore, they eliminate the need for a separate HIV-1/HIV-2 differentiation test. An additional type of HIV testing is the rapid HIV test, which provides same-day results. These tests are also available for self-testing. However, one positive HIV test result is not sufficient for a positive HIV diagnosis, as there might be a risk of a “false positive” test result (i.e. 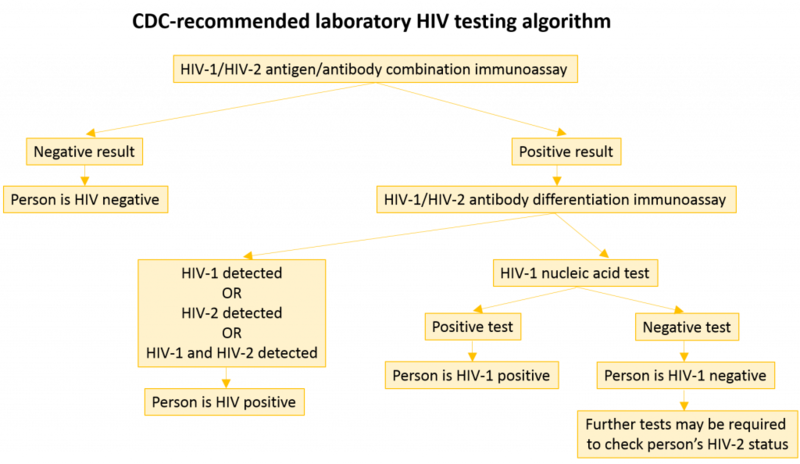 a result which incorrectly identifies a person without HIV as HIV-positive). Therefore, a positive HIV test result should be confirmed with additional laboratory HIV testing. Infants born to women with established HIV infection are at high risk of contracting HIV. In infants below 18 months of age, HIV virological testing is strongly recommended as maternal HIV antibodies can be transferred during pregnancy and most serological tests cannot differentiate between antibodies produced by the mother or the infant. June 27 is National HIV Testing Day, which can be used to start a conversation about HIV with your health care provider, family and friends. Knowing your HIV status is important for your health. HIV testing is confidential and free. Early diagnosis can save lives by avoiding further HIV transmission and allowing for appropriate treatment at an early stage of this disease.